In a world of cloud storage and download codes, Mega Cat wants to provide a medium to keep things physical. People at Mega Cat transform their love of video games into something revolutionary. Creating history and bringing timeless nostalgia directly into the fingertips of all gamers and enthusiasts. 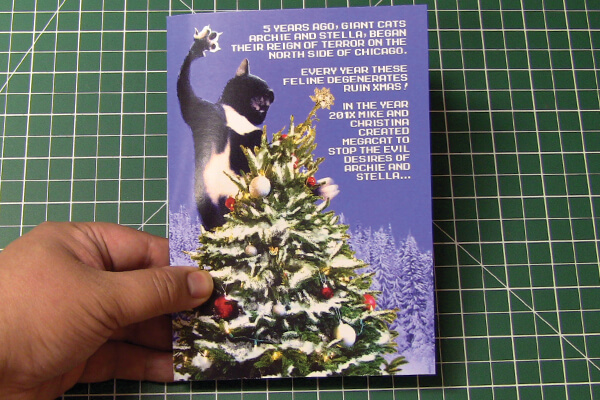 Using bigDAWGS’ Musical Greeting Cards, everyone at Mega Cat Studios extends their warmest holiday greetings to all its valued customers. Your support is what keeps the company’s dreams alive!